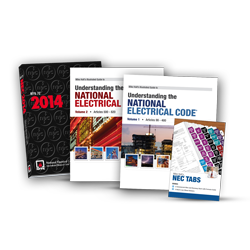 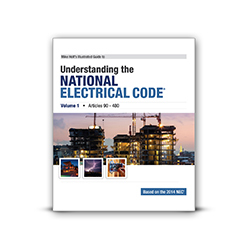 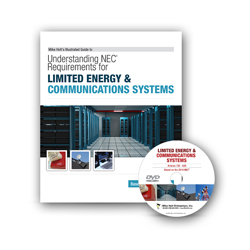 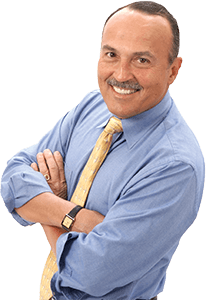 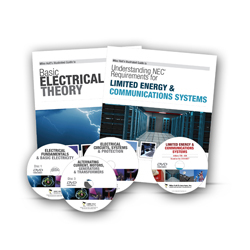 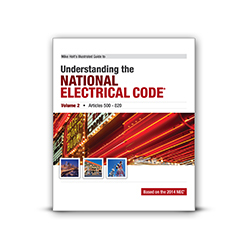 Mike's Calculations products explain how to perform the electrical calculations necessary for properly selecting the material required to complete an electrical installation that's safe and conforms to the requirements of the NEC. 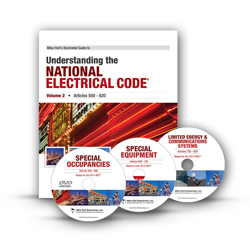 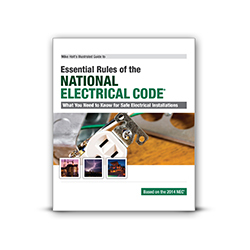 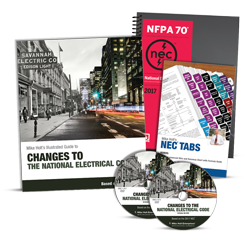 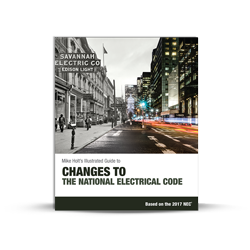 In order to be successful in the trade, you must understand how to perform the important electrical calculations in accordance with the NEC. 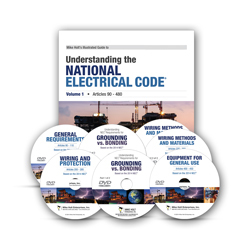 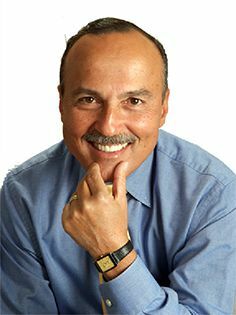 The textbook contains clear, easy-to-understand graphics that fully illustrate the concepts, and the DVDs take you step-by-step through those calculations with commentary and insight by Mike and his panel of experts. 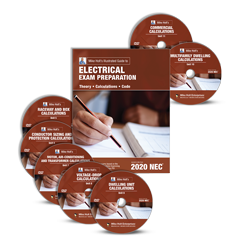 This package includes 8 calculations DVDs, three of which are not in the Journeyman library: Multifamily Dwelling Calculations, Commercial Calculations, and Transformer Calculations. 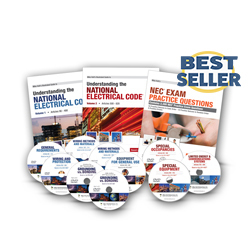 This book is designed for individual or classroom use and is designed to help you learn the material and test your knowledge. 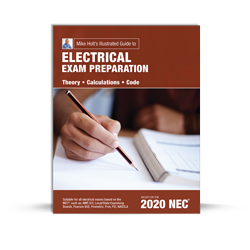 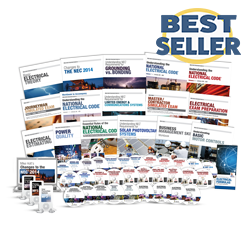 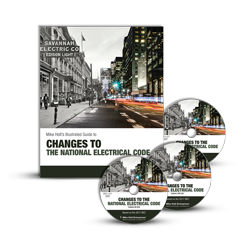 It will guide you through everything you need to know about electrical calculations, and help you review the theory that you will have on your exam. 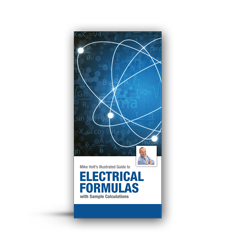 An easy-to-use reference for working with electrical formulas and calculations. 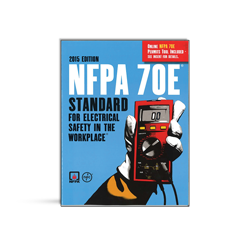 This textbook is 4.25 x 9 in - this convenient size enables you to carry it with you out in the field - fitting in your toolbox, pocket, or glove box.